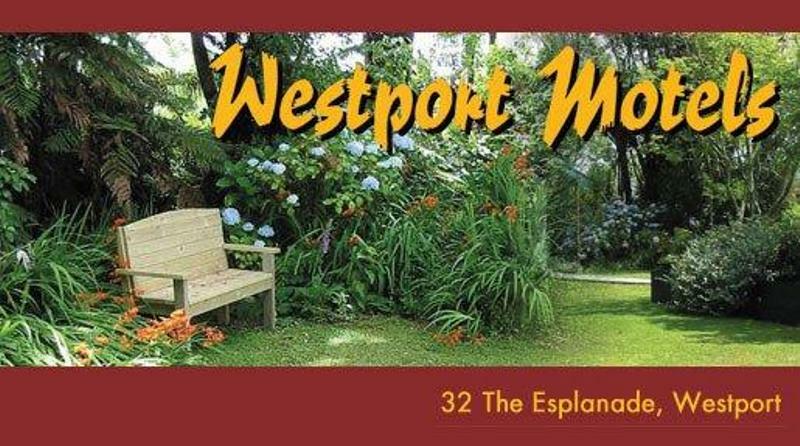 Westport Motels is located on the Esplanade this is a quiet location with lovely bush/river walks close to us. 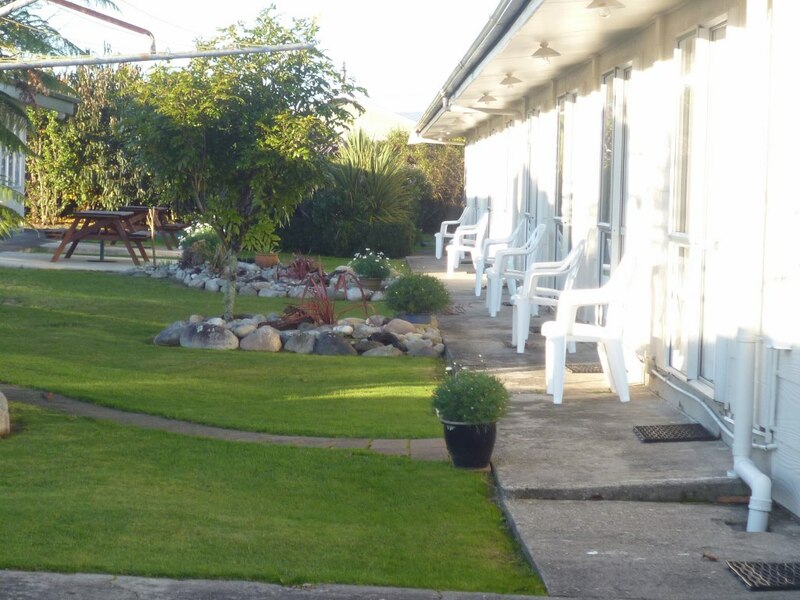 We have 17 self contained units 2 of which are able to accommodate families. 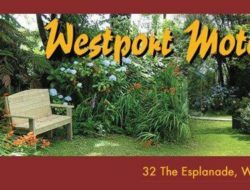 We have free Wifi up to 150mb. Walking distance to local pubs and restaurants, also a great taxi service to and from. 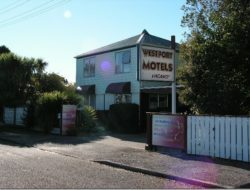 We have reasonable rates as you will see on our website.